I am delighted to announce this as the first in a series of new Mourne Photography Workshops which I will run in collaboration with two great friends and two brilliant photographers; Ryan Simpson and Alistair Hamill. This is the start and ending point for the day. Ryan and I will formally introduce ourselves and share with you the plan for the day over some complimentary tea/coffee. We'll start our journey following the path leading out into the Annalong valley and shoot towards the High Mournes. We arrive at our first river stop where we'll be teaching you the principles of long exposure photography and how best to frame your foreground with the surrounding mountainscape. We'll share with you then some of our favourite views to capture that are within close proximity. After spending the afternoon photographing the rivers, flora and fauna, we'll complete the short walk to Buzzard's Roost- our sunset destination for the day. This is one of, if not the most spectacular view of the Mournes overlooking Ben Crom reservoir and the surrounding mountain range. We begin the journey home, arriving back at Carrick Cottage cafe car park at approximately 10pm. 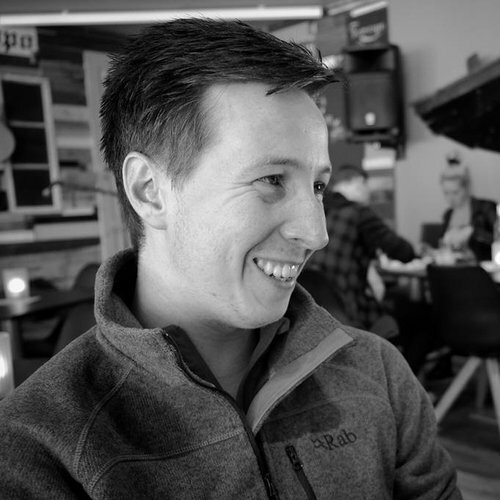 Stephen is recognised for his landscape photography taken right across the island of Ireland and has experience of delivering workshops in Antrim, Down, Rathlin Island and Donegal. 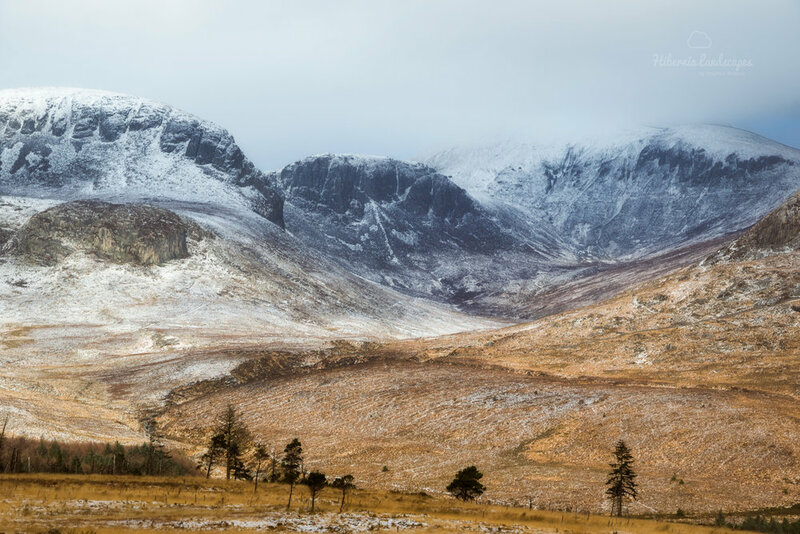 Stephen has years of experience of hiking the Mourne Mountains and won the public vote for the 2017 UK Mountain Photographer of the Year with an image of the Mournes. 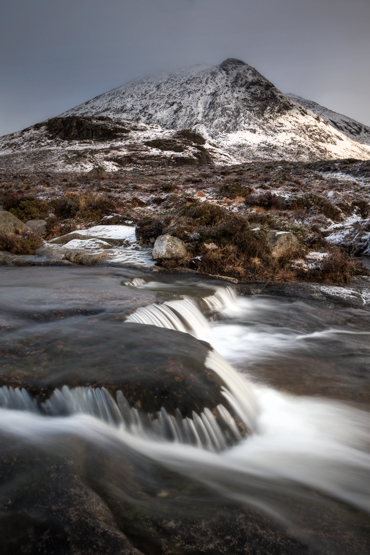 In 2016 Ryan was named overall winner of Trail UK Mountain Photo of the Year with an image from the Mourne Mountains. His enthusiasm for hiking and photographing mountain landscapes has taken him across the UK, Ireland and wider Europe.